The European Commission is implementing bans and restrictions on a number of carcinogenic, mutagenic or reprotoxic (CMR) substances by amending annexes to the cosmetic products Regulation. The changes will be made through a Commission Regulation, notified to the WTO on 29 June. Three category two CMR substances have escaped a ban after the Commission's Scientific Committee for Consumer Safety (SCCS) found them safe under certain conditions. polyaminopropyl biguanide (PHMB) at a maximum concentration of 0.1%, except in sprayable formulations. CMR substances used to be considered automatically banned from use in cosmetic products. 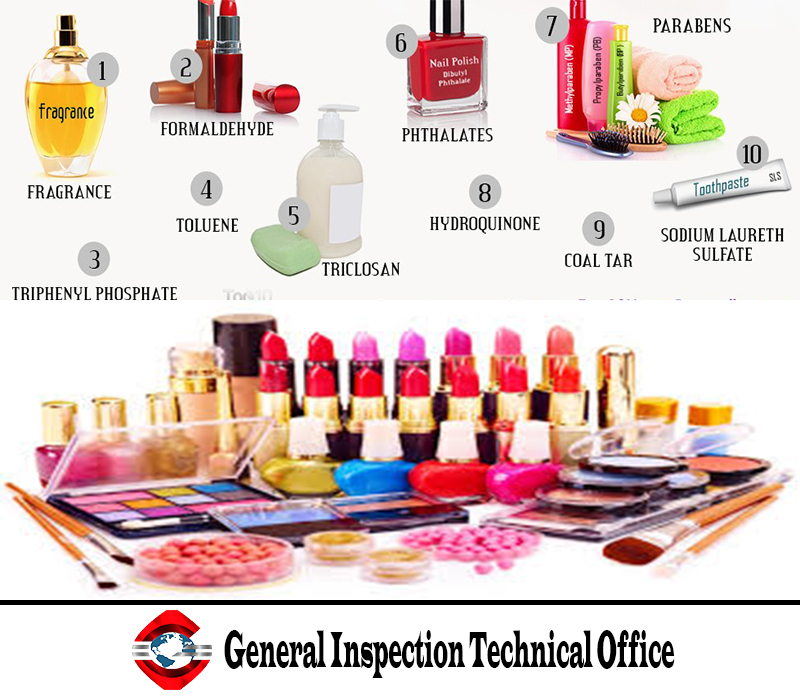 But these official bans and restrictions come after the Commission announced in September that a prohibition must be implemented by a specific act amending the relevant annexes of the cosmetics Regulation. Several member states have since campaigned to reinstate the 'automatic ban' on CMR substances in cosmetic products. The amendments will enter into force 20 days after the Regulation is published in the Official Journal.